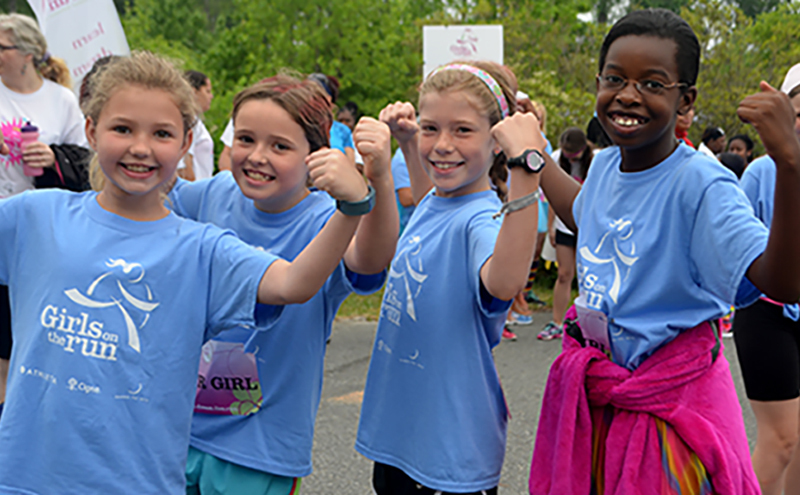 I support Girls on the Run because when I was a kid, I needed a program like this to let me know I am enough and that I matter. 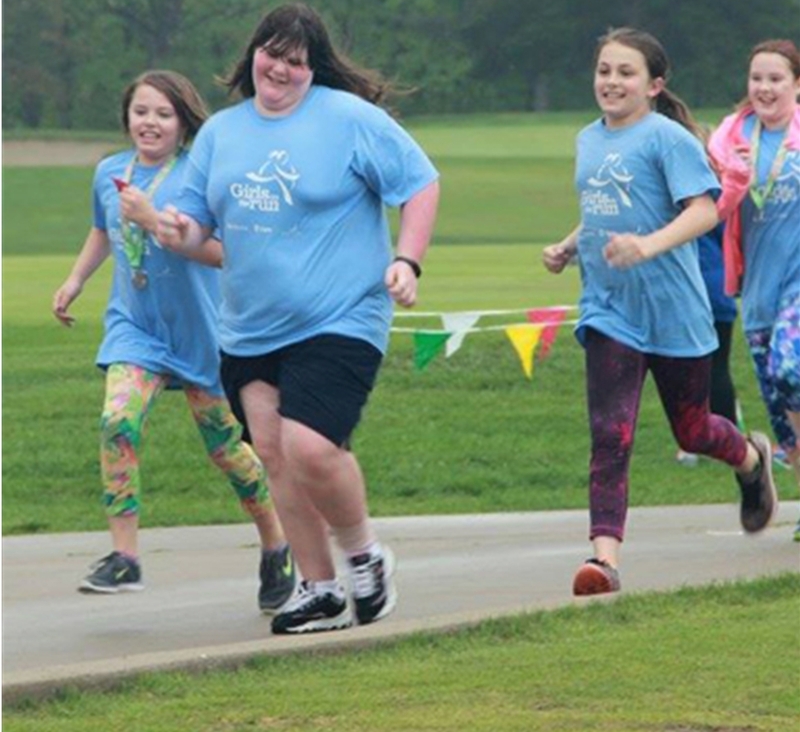 Girls on the Run does this for girls of ALL abilities. It's the ONLY program that allows girls to explore WHO they are! Elizabeth joined our program when she was in elementary school. In the program, she blossomed as an individual and developed the courage to complete her own goals and to encourage others to do the same.